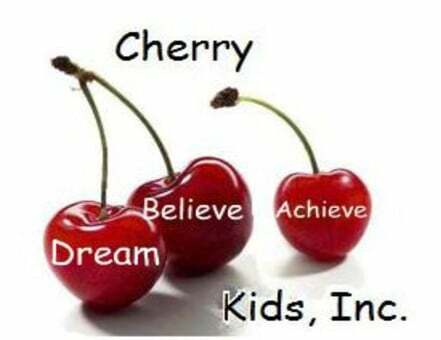 View the calendar of events and learning programs of Cherry Kids, Inc. in New York, NY. Cherry Kids, Inc. in New York, NY organizes various types of events and learning programs for children. Please check our calendar of events below. Choose the most convenient program that suits your child’s academic needs. Let us know if you have questions. Giving the Cherry Kids, Inc a different experience on a Saturday. A Broadway Play My Prefect Pet- learning about responsibility. A late lunch at the famous Bubba Grump. Great Day Oct 2017. Thanks so much Dennie Hughes from Delivering Good. The Haddad Company visits CherryKids Inc for Community Service. Burlington gives back at the new Harlem Burlington store grand opening, September 2016. Proud recipient to receive several palettes of brand new merchandise. CherryKids Inc receives the nomination to be the distributor for Burlington stores, Coat Drive Harlem NY location. CherryKids Inc gave coats to other organizations/families through out the NYC Metropolitan area for 12 weeks. Do not hesitate to call us for more information about our past and upcoming events.